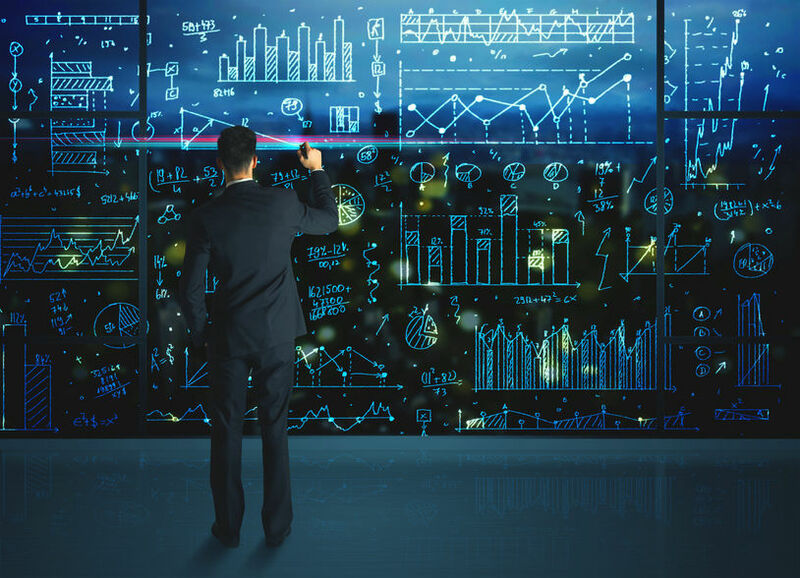 An extensive analysis report published by OVUM describes why telecoms that want to be competitive in the digital age, will inevitably need to upgrade their billing and revenue management systems. BillRun joins forces with Friendly Technologies - a leading provider of end-to-end device management systems for IoT/M2M – offering a comprehensive billing solution for the evolving IoT sphere. 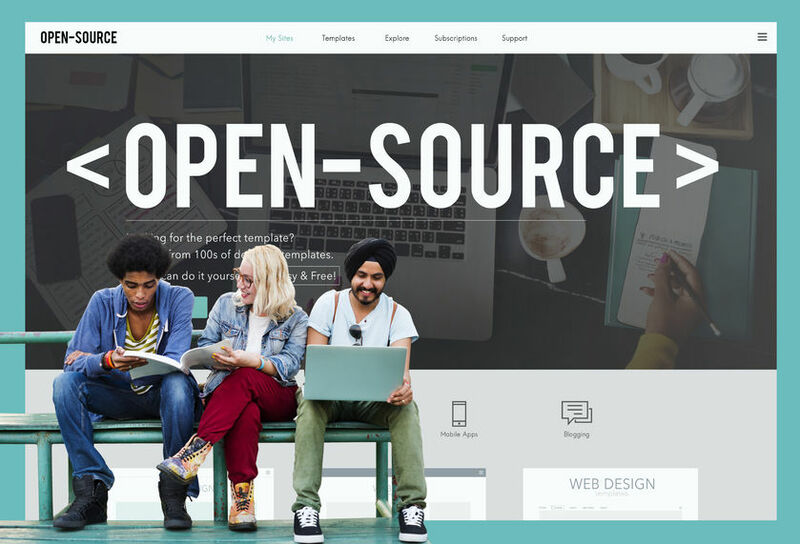 Open-source is emerging as a game-changing technology, replacing old world business models. 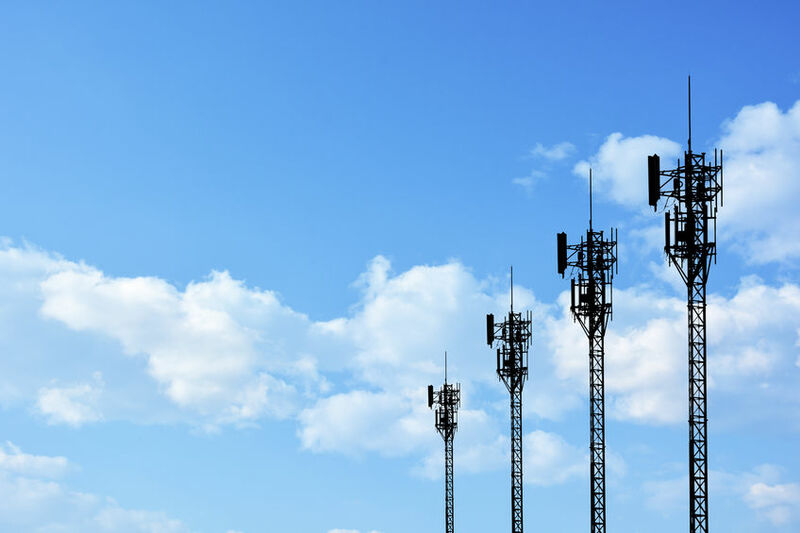 Telecom companies - realizing they can no longer address their customer needs by patching their legacy technologies - are embracing this new paradigm shift. 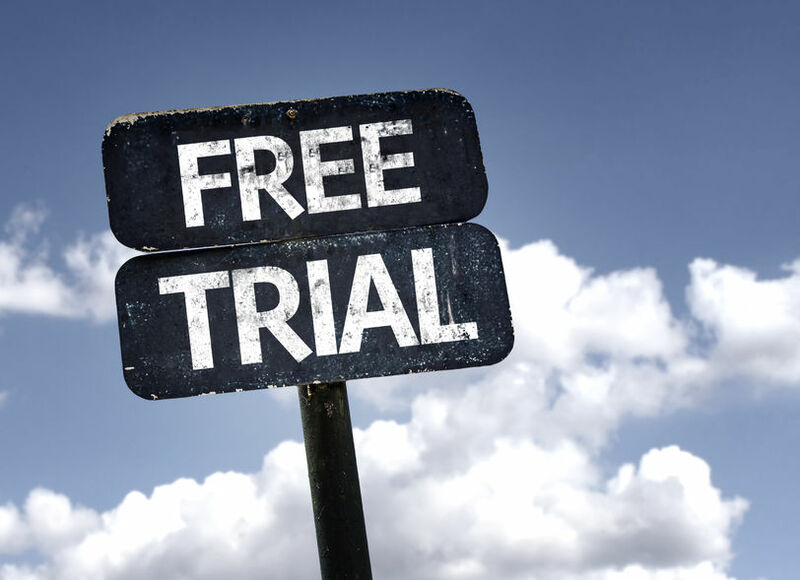 Start your free trial of BillRun Cloud today! Are you a small- or medium-size company looking for an affordable billing system that will expand as your company grows? BillRun Cloud is an open-source billing solution for startups and SMBs, experiencing rapidly-increasing plans and customers. Designed with the latest scale-out technologies, BillRun seamlessly expands as your business grows - from the first day of operation, to handling billions of events a day. Read more: Start your free trial of BillRun Cloud today! Many outdated billing systems provide data packages only if purchased as individual plans. 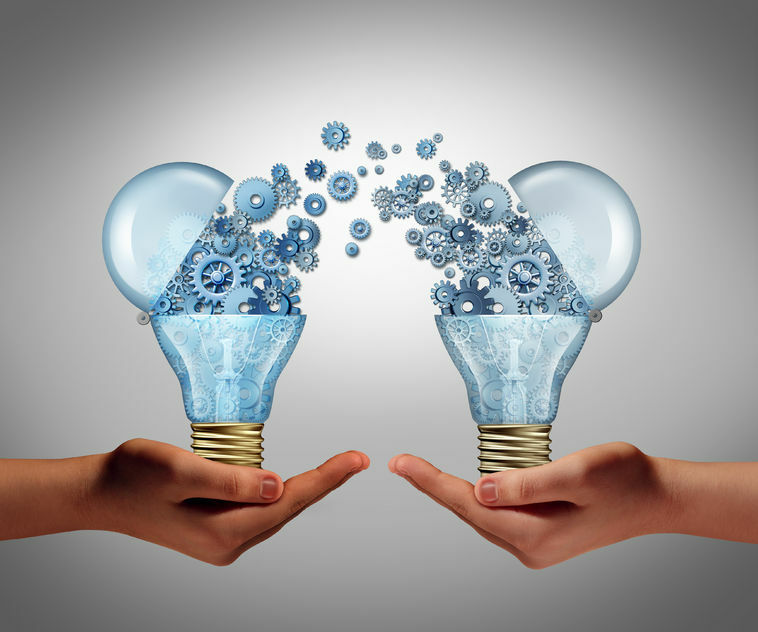 However, BillRun’s open-source technology offers advanced usage-sharing, enabling operators to reduce subscribers’ monthly bills, by sharing data or other pooled resources. 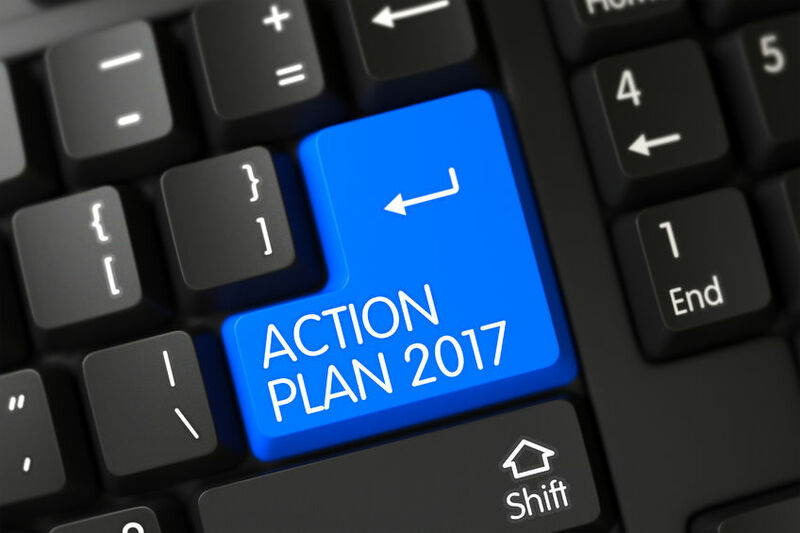 “I predict we will be witnessing two major trends in the coming year: The first, is that of large CSPs (communications service providers) who will begin to replace their costly, cumbersome billing solutions they've been using in the last two decades. These old systems can no longer handle rapid changes, which include the embracing of new products, services and technologies introduced to the market, such as LTE, 5G, IoT, and LoRa (Low-Range)”, says Koby Lif, Head of Sales and Marketing at BillRun. “Implementing these changes in old billing systems is becoming increasingly complex, resulting in millions of dollars spent on billing systems that lack the sufficient speed and agility”, added Lif. The second major trend Lif foresees in the coming year is cloud billing. 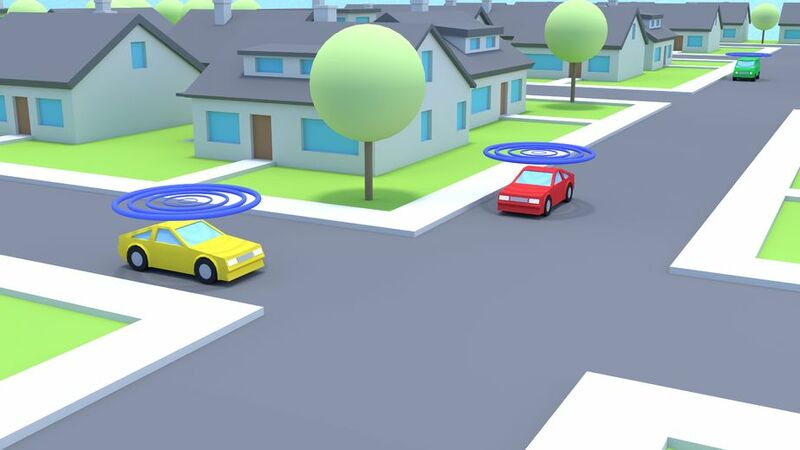 There are many players in the evolving ecosystem of connected cars. The natural players - automobile manufacturers - are now competing against companies such as Apple and Google, not just in the autonomous car market – which is still in its infancy – but in the entire industry of connected cars. 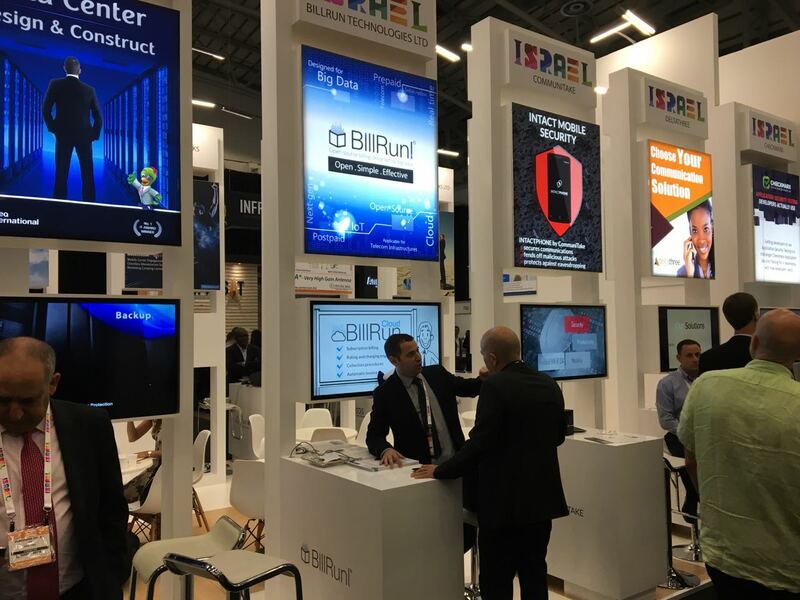 BillRun’s management team participated in the AfricaCom exhibition and conference for telecommunications which took place in Cape Town, South Africa in mid-November. “I had just landed at Tel Aviv’s Ben-Gurion airport in May of 2012, after returning from a J & Beyond conference about open-source technology. When I switched on my phone I had numerous urgent messages from the IT team of Golan Telecom – a leading Israeli mobile operator. This would be the official beginning of a snowball effect, which would result eventually in the phenomenon known today as BillRun. Two years later, in October 2014 we signed the MT contract - our first international client - and expanded our workforce to 10 employees, including developers and project managers. In addition to replacing MT’s billing and CRM systems, we provided guidance on open-source ESB Apache ServiceMix, as well as consulting on Joomla CMS. In May 2015 we launched our first open-source landline and internet system - in MT - and in November we replaced the remaining 2Play for mobile and VOD. The transition to a unified billing system enabled MT to offer its customers more diverse, comprehensive plans. Ariel Halperin – recruited recently as BillRun’s development and QA manager – shares his insights on how ‘Scrum’ – a term deriving from rugby – helps instill an esprit de corps to build teams that operate effectively as one force in the dynamic cloud and IoT environments.